Medications and supplies for the terminal diagnosis are routinely included in hospice care and the costs are typically covered through insurance, Medicare or Medicaid. “Even patients who are not covered through such programs can receive care from Hospice of Dayton at no cost,” Dr. LeRoy stresses. 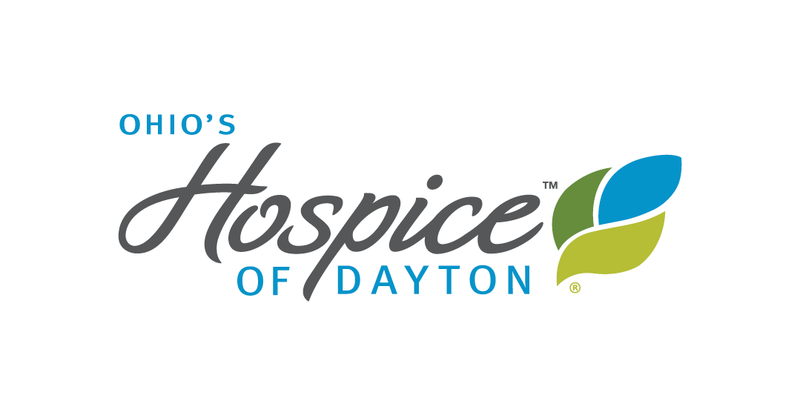 “As a non-profit hospice provider and thanks to donations from the community, Hospice of Dayton provides care for any eligible patient regardless of ability to pay. 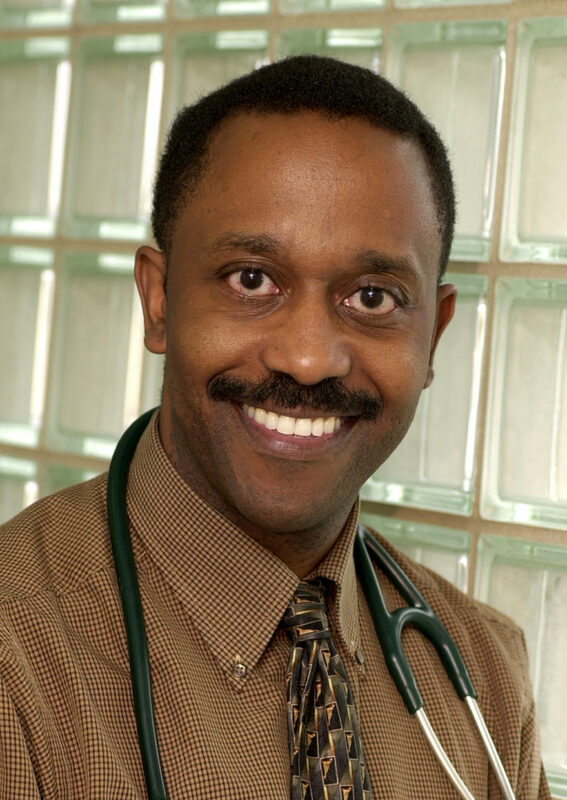 Dr. LeRoy is quick to offer clarification about some of the myths about hospice care. 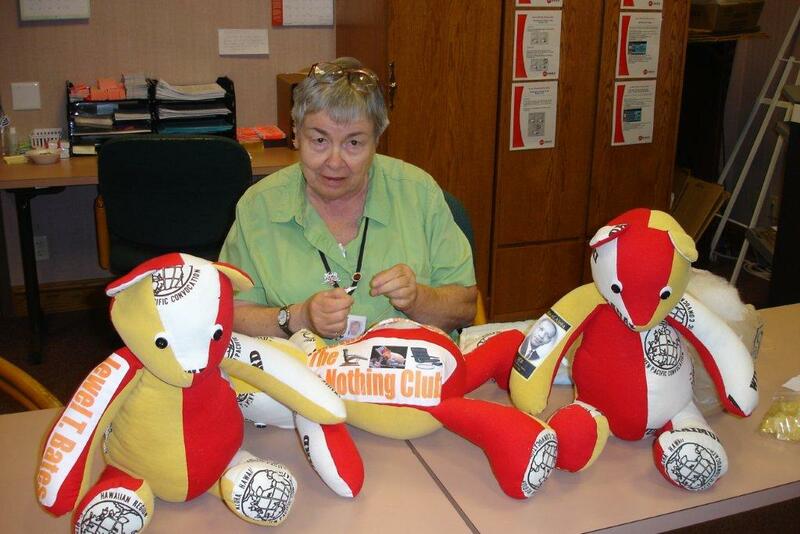 “Many people believe hospice care is only for those with cancer. Actually Hospice of Dayton provides care for patients with a variety of diagnoses including heart disease, Alzheimer’s disease and dementia, respiratory diseases, ALS, Multiple Sclerosis, Parkinson’s Disease, HIV/AIDS, liver disease, kidney failure, stroke and coma.” Dr. LeRoy also notes that many patients who receive hospice care continue to live and have a high quality of life beyond the six-month life expectancy upon which hospice admission is based. “While physicians refer patients into hospice care when they believe patients are in decline and not expected to survive beyond six months, the reality is that some patients do very well with the concentrated care provided by hospice and can survive for years. Hospice patients who meet eligibility requirements are not bound by time limits and can continue to receive services as needed.” Patients can also continue to see their regular doctor. The caring, patient-focused physicians of Hospice of Dayton serve as specialists and consultants, but do not replace the family doctor as the primary caregiver. While some hospices require patients to stop all treatments, Hospice of Dayton permits patients to continue to receive chemotherapy, radiation therapy and other treatments designed to ease pain and offer comfort.